I mean, really, is it necessary to go back to New Hampshire without me? Leaving me to work like some sort of adult or something? With responsibilities?? The cats miss you. They’ve been eating their feelings. I’ve tried to explain that emotional eating rarely solves anything, but upon trying to appeal to their senses I realized they’re cats. When you try to rationalize with a cat it’s probably time you take a good, hard look at your life. But in all seriousness. I miss you. Alright, fine, if we’re going to be totally honest… I miss Don Draper. Yes, it’s true. 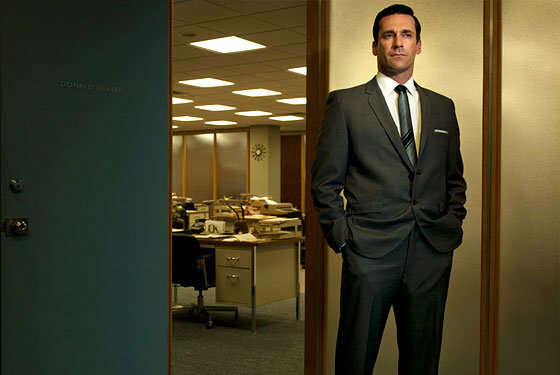 You need to come back so I can get my Mad Men on. But it’s like 95% missing you, 5% missing Donald. Oh don’t guilt me. Show me a man that wears a suit better than him and I’ll show you a lie. Aw! And lol to Don Draper, love it.